Gawler has a population of over 18,000 people, is the oldest country town in SA and located just outside the northern suburbs of Adelaide. It has an old world charm with its main street aligned with beautiful historic buildings. Nestled in the foothills of the Barossa it is the ideal place to visit. Gawler is approximately a 45 minute drive or train ride from Adelaide. The Gawler Show is the largest country Show in SA, attracting approx 30,000 people. It is a great family outing with many free displays, exhibitions and entertainment. 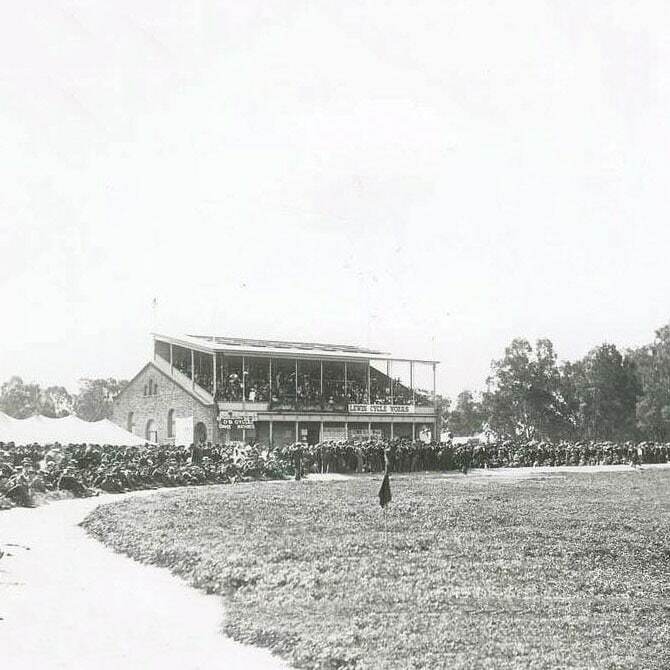 The Gawler A, H & F Society was first established in 1854, as the central point of a large agricultural district where the townspeople sought the opportunity to meet, celebrate and trade. The first Show highlighted the crop, sheep and other pastoral strengths associated with the region. 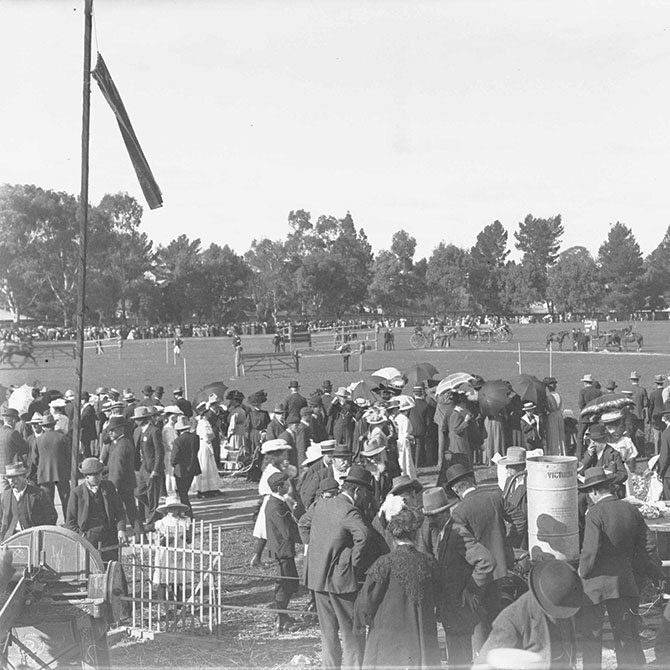 The inaugural committee were highly regarded people in Gawler; several were local councillors and could see the merit of bringing a large festival to this region. Since this time the Gawler A, H & F Society has grown in size and popularity. While the Gawler Show is still about the variety of competitions based on Agriculture, Horticulture and Floriculture, it has also grown and adapted to continue to suit the requirements of people from all over the district. 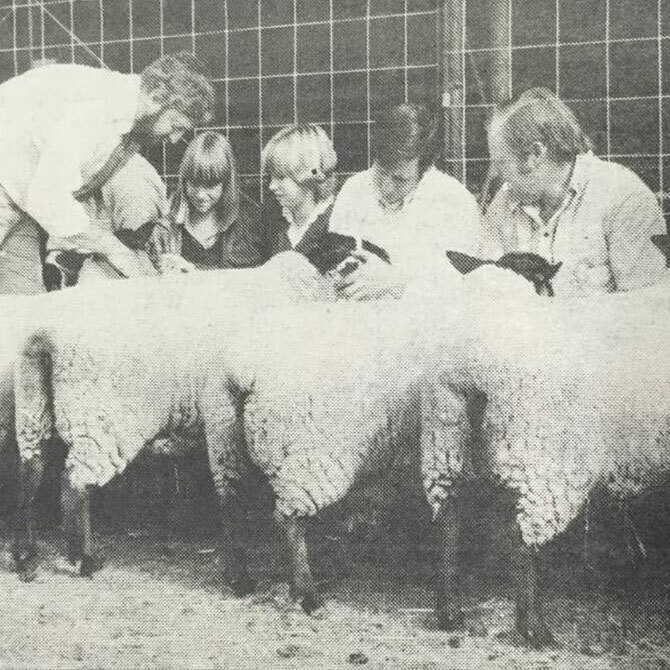 As the township of Gawler grew, its focus on agricultural pursuits has changed and the current Gawler Show goes to great lengths to incorporate educational elements to ensure the history and integrity of agricultural shows does not cease to exist. The key aim was to host a community event; this is still the paramount aim today. As a volunteer not for profit Society, we are blessed with the good nature of hundreds of people from around the district who donate their time, ability and passion to assist with hosting South Australia’s largest country show. To enable this success we recruit many local organisations and clubs to assist us in the lead up to and running of the event. These organisations benefit in return from a variety of incentives such as: financial remuneration by donation, marketing opportunities by being seen as being involved and in the overall good spirit that is shared by so many. Today, the annual Gawler Show is Gawler’s key tourism event and boasts of 6,500 entries in the 25 different competition sections, over 300 trade sites, 30 Catering opportunities and entertainment from local, national and international backgrounds. Rolled into a full weekend of fun and entertainment, the Gawler Show proudly sees an estimated gate attendance of 30,000 people and continues to go from strength to strength guided by a dedicated volunteer army of people displaying the great attributes of country life and living.